19856 Mayall Street, Chatsworth, CA 91311 (#300968841) :: Ascent Real Estate, Inc. Opportunity Knocks ÃƒÂ¢Ã¢â€šÂ¬Ã‚Â¦ Multiple Possibilities. 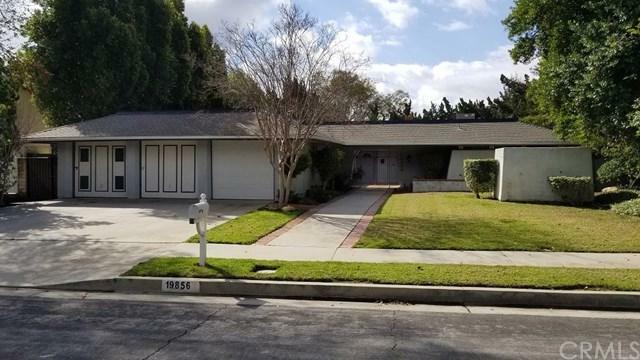 Tremendous Ranch property in great Chatsworth location awaits your creative touch. 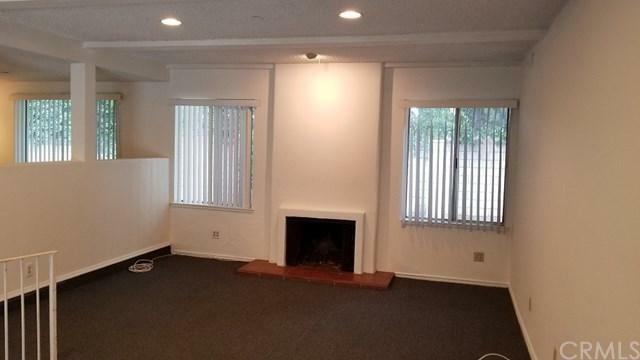 This one level property features: 5 Bedrooms plus large Convertible Den; 3.5 Bathrooms; Living Room w/fireplace; big Kitchen w/Breakfast Area; Laundry Room; Entry w/vaulted ceiling and skylights; recessed lighting; large front brick courtyard w/gate and private backyard with swimming pool off covered back patio. 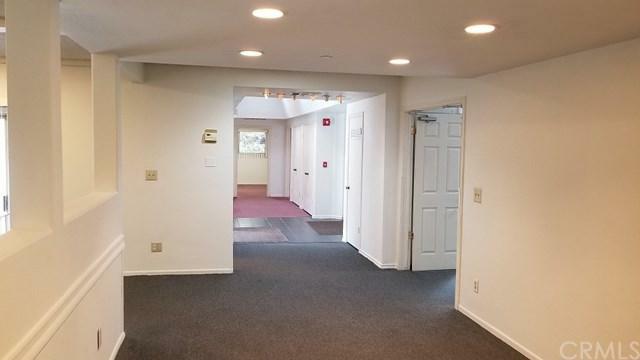 One bedroom has a separate entrance and could possibly be excellen Opportunity Knocks ÃƒÂ¢Ã¢â€šÂ¬Ã‚Â¦ Multiple Possibilities. Tremendous Ranch property in great Chatsworth location awaits your creative touch. This one level property features: 5 Bedrooms plus large Convertible Den; 3.5 Bathrooms; Living Room w/fireplace; big Kitchen w/Breakfast Area; Laundry Room; Entry w/vaulted ceiling and skylights; recessed lighting; large front brick courtyard w/gate and private backyard with swimming pool off covered back patio. 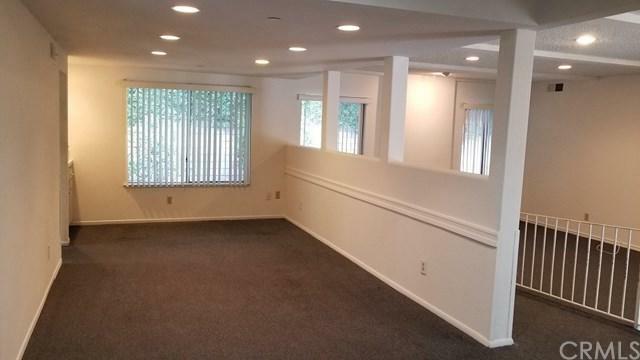 One bedroom has a separate entrance and could possibly be excellent suite for an extended family member that wants to maintain a private living area. This home has been legally used as a care facility for patients up until recently. Property needs TLC. Sold As Is. Shown by appointment only. Listing provided courtesy of Re/Max Hillside Realty. Listing information © 2019 San Diego MLS, Inc.